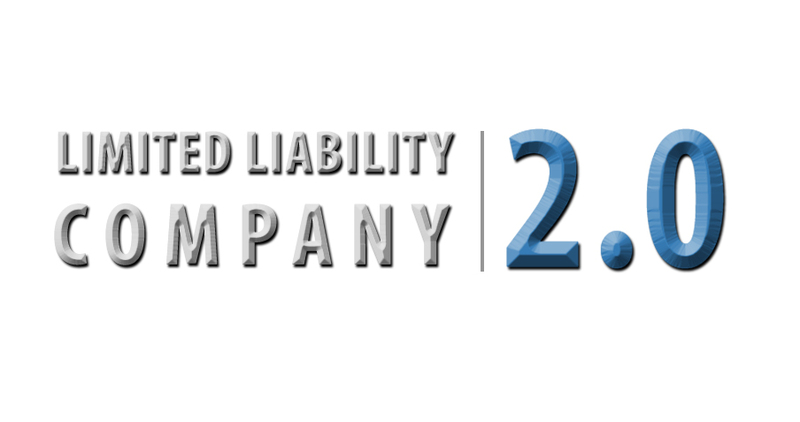 The effective date of New Jersey’s Revised Uniform Limited Liability Company Act is approaching. The law will be effective on March 18, 2013 for newly formed LLCs and will be applied to all LLCs effective March 1, 2014. 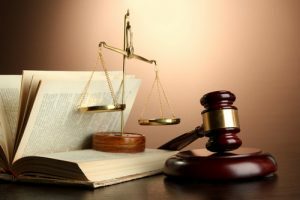 There is a laundry list of changes in the new statute. Our view in the firm is that it’s a significant improvement over New Jersey’s current statute, modeled under Delaware law with some fairly significant additions. But the statute is also more complicated, and for those accustomed to drafting under the old law, it’s time get started revising those model clauses. It’s also time to start warning the owners of existing LLCs about the impending change. The differences are significant enough that some LLCs may have problems with Operating Agreements drafted under the old statute that will have significant problems under the new act. 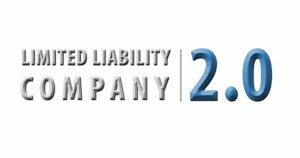 Although the law does not apply to a new LLC until March 18, we are incorporating the new statute in the LLCs that we are forming. It will apply in just over a year anyway so it makes sense to include a clear choice of law selection, at least until next month. The new law provides that any written or oral agreement, or any course of dealing, can be an operating agreement. That is a big change from the current law and presents an issue with unwanted oral modifications and waiver. We have drafted some provisions that specifically deal with this problem by including a contractual bar on the presentation of evidence. The change in the law on voluntary withdrawal of members, what the law calls dissociation by express will, is very significant. Under the old statute, any member could quit and be paid fair value. Not so anymore, and you have to have meaningful discussions about exits from the business. The oppressed member and involuntary dissociation provisions are much changed and, significantly provide neither a right to the compelled purchase or sale of shares or any mention of “fair value.” We are valuation provisions more carefully with clients. Under the new law, distributions are assumed to be in equal shares, as opposed to the current presumption that they are proportionate to the capital contributed to the limited liability company. We have tweaked our distribution provisions. Members do not automatically have the right to act for the LLC, which can create an interest issue when not all of the members are managers. The members of a manager managed LLC do not have fiduciary duties and one needs to review this issue with clients and draft accordingly. The members of an LLC might be surprised to know that that the non-manager members are free to set up a competing business. Fiduciary duties need to be reviewed with the clients more carefully, and care taken that the provisions for waiver of fiduciary duties are not going to fail the manifestly unreasonable standard. We see this with some frequency in single purpose LLCs and its probably best dealt with in the management structure.